The Ahmadiyya Muslim Community urges the international community to help the Muslims in Myanmar attain their basic human rights and freedoms. “All Ahmadi Muslims are extremely grief-stricken to hear of the cruel treatment inflicted upon the Rohingya Muslims in Myanmar and we pray that all of these cruelties and injustices come to an immediate end. The fact that these Muslims are being targeted seemingly with impunity is a result of the division and sectarianism within the Muslim world itself. If there was unity amongst Muslim nations and communities, such tragedies would never unfold. 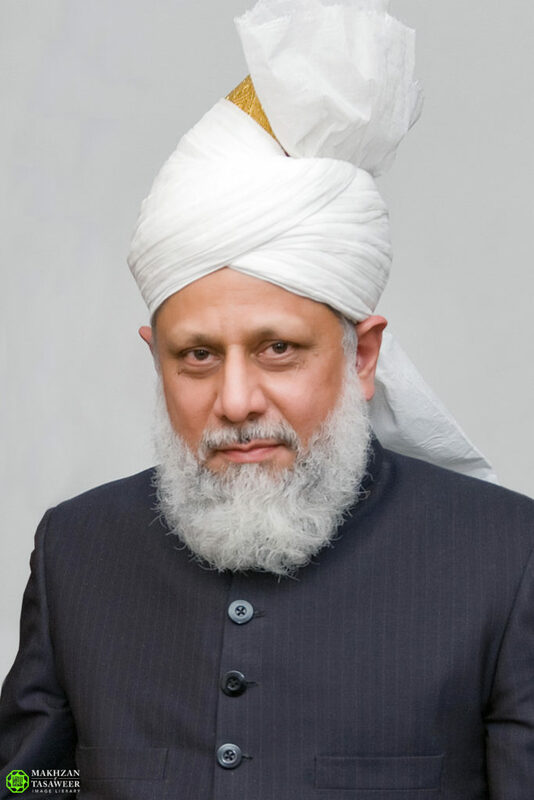 On behalf of the Ahmadiyya Muslim Community, I hope and pray that the international community comes together to help the Muslims in Myanmar and in this effort the Muslim nations should be at the forefront.